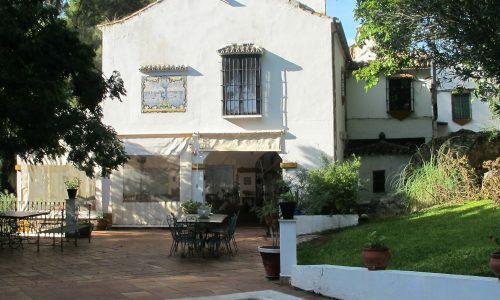 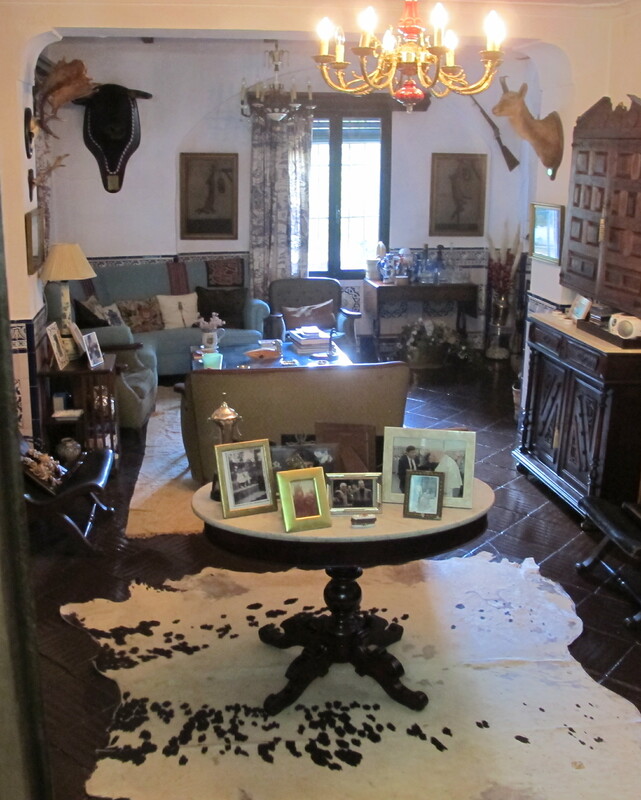 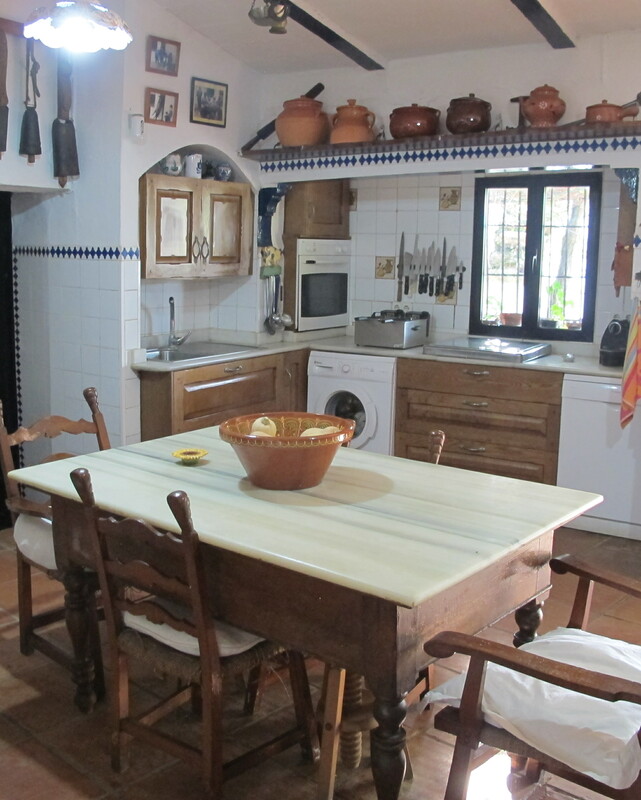 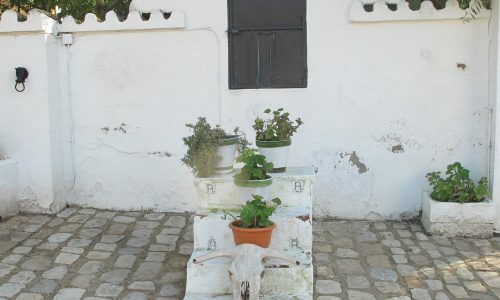 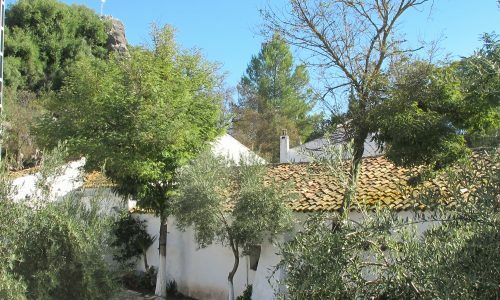 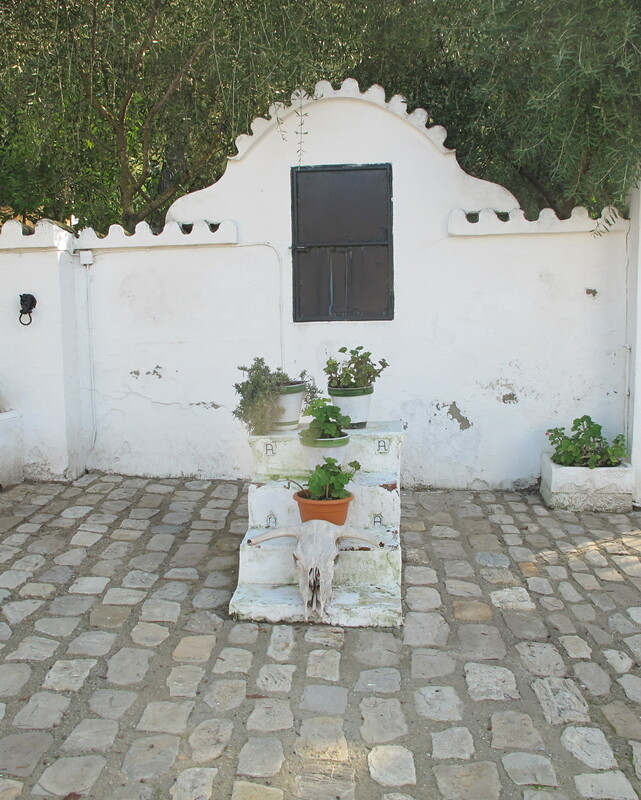 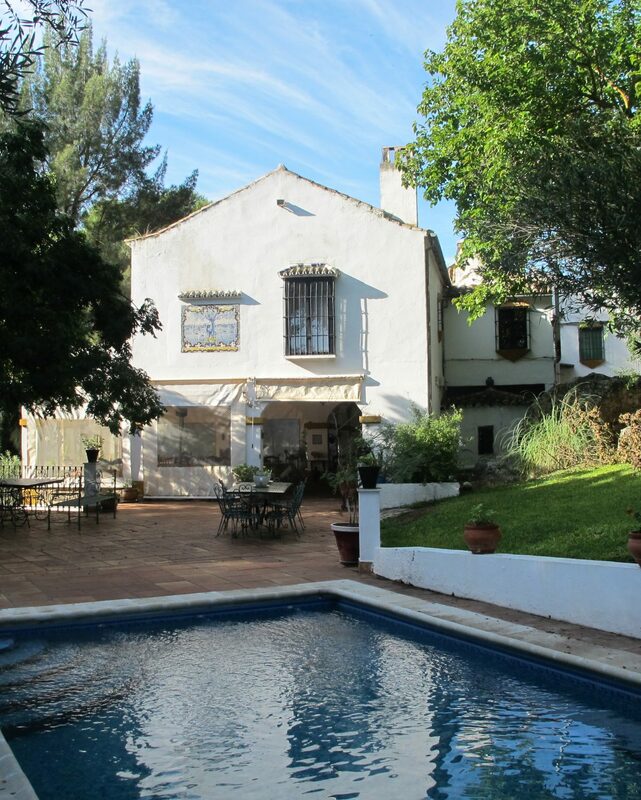 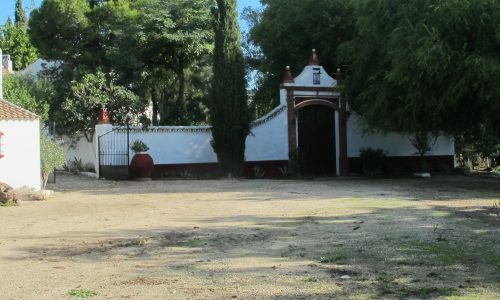 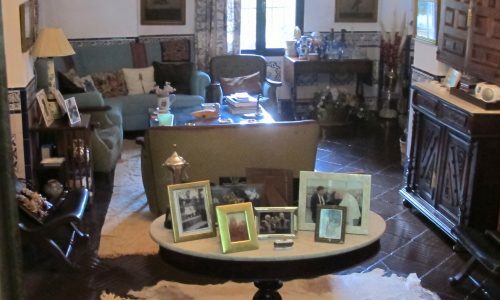 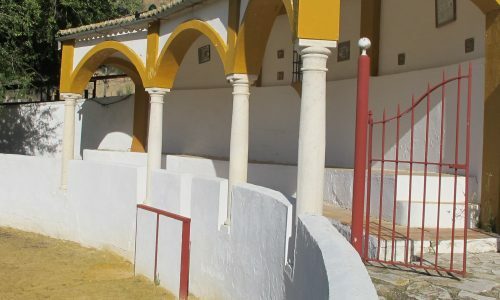 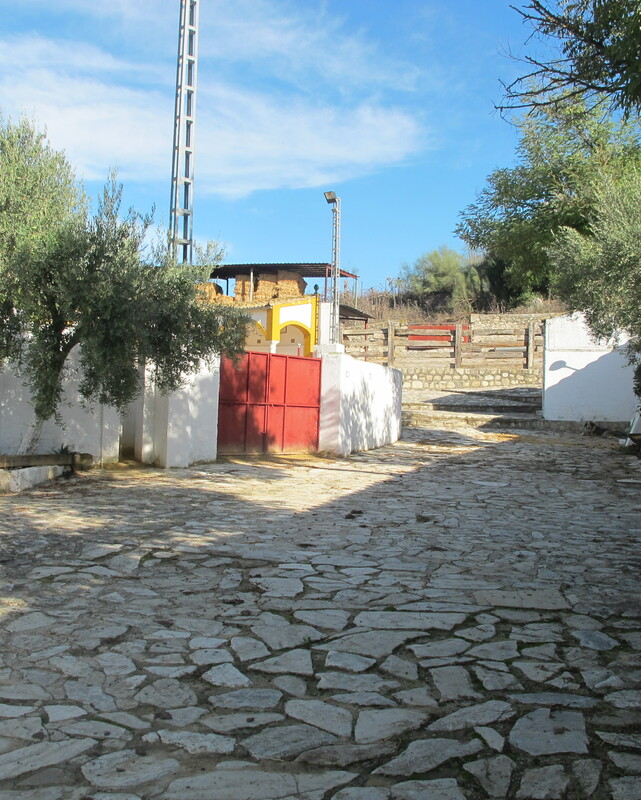 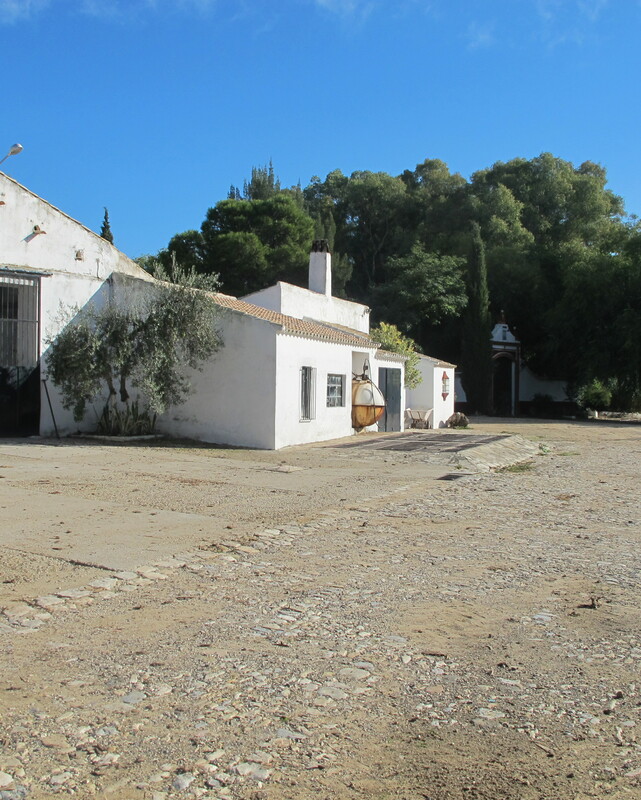 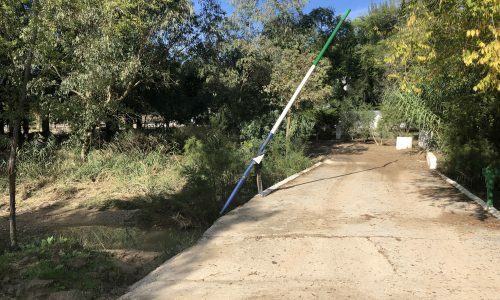 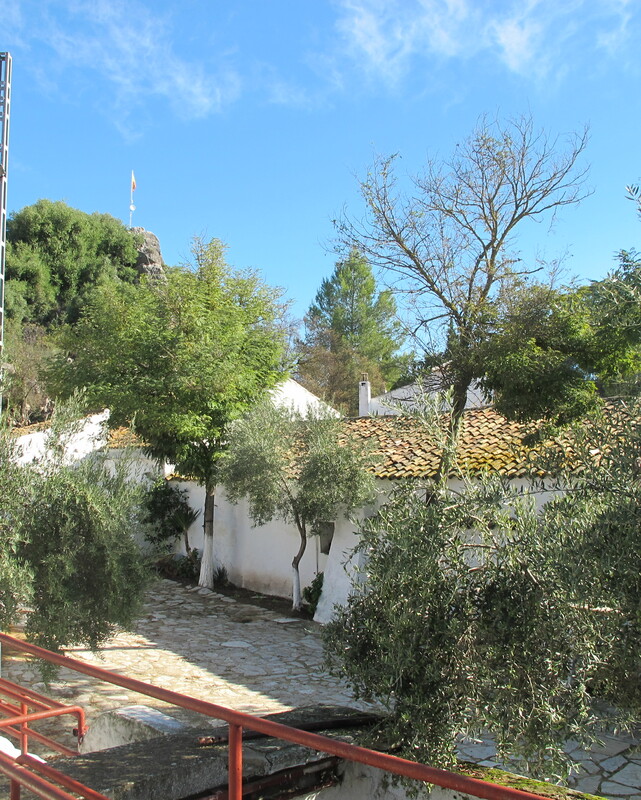 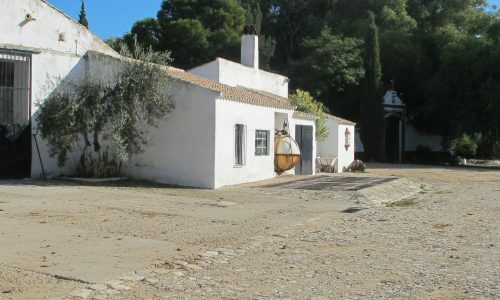 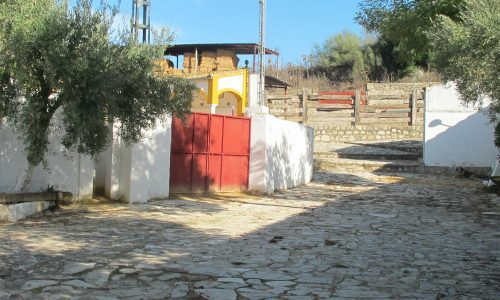 Beautiful Secluded Finca close to Moron de la Frontera. 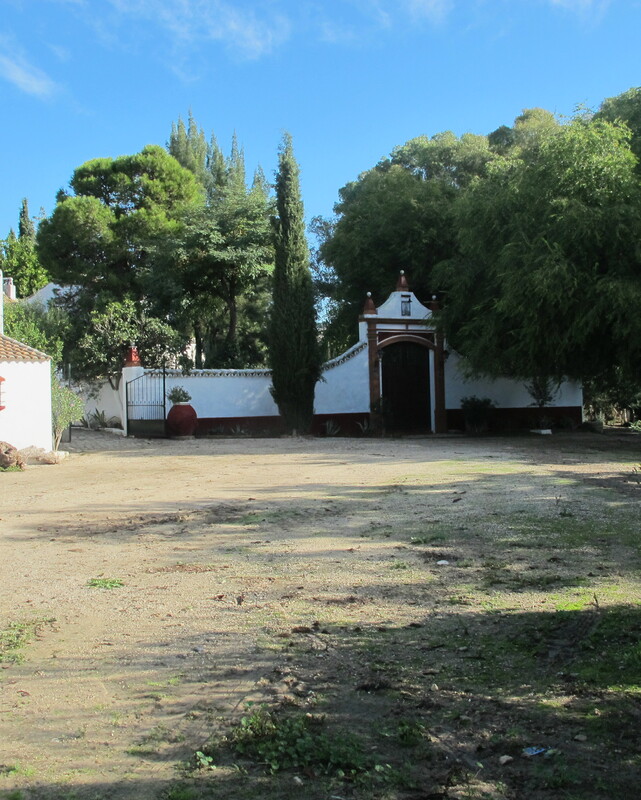 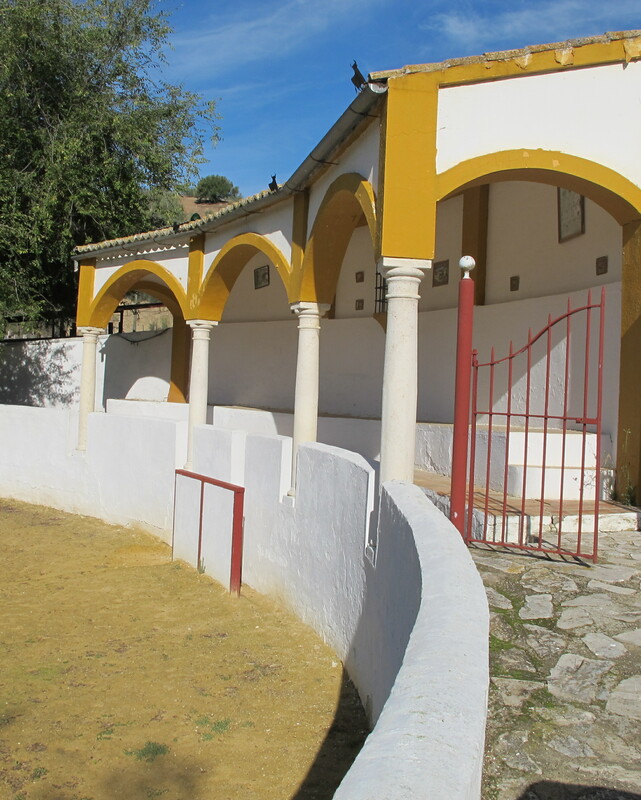 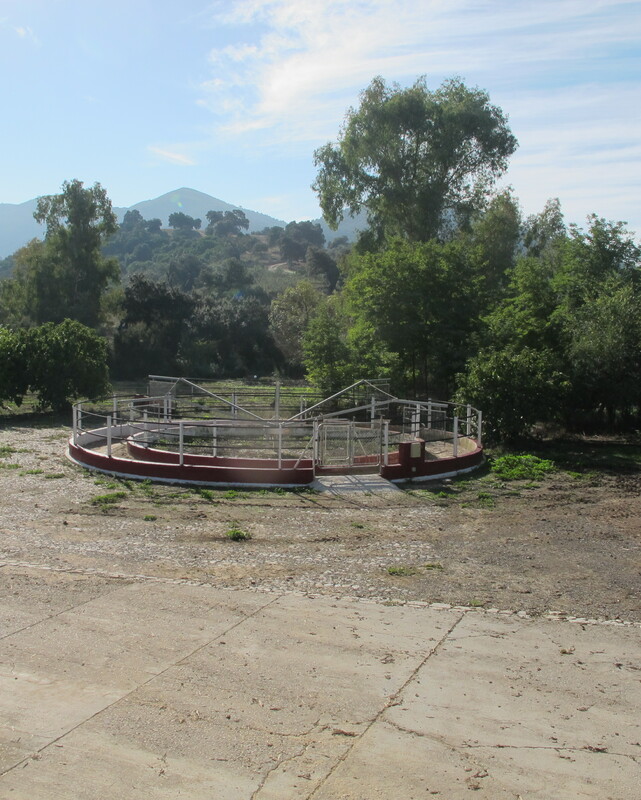 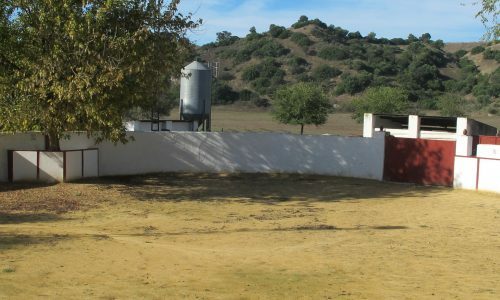 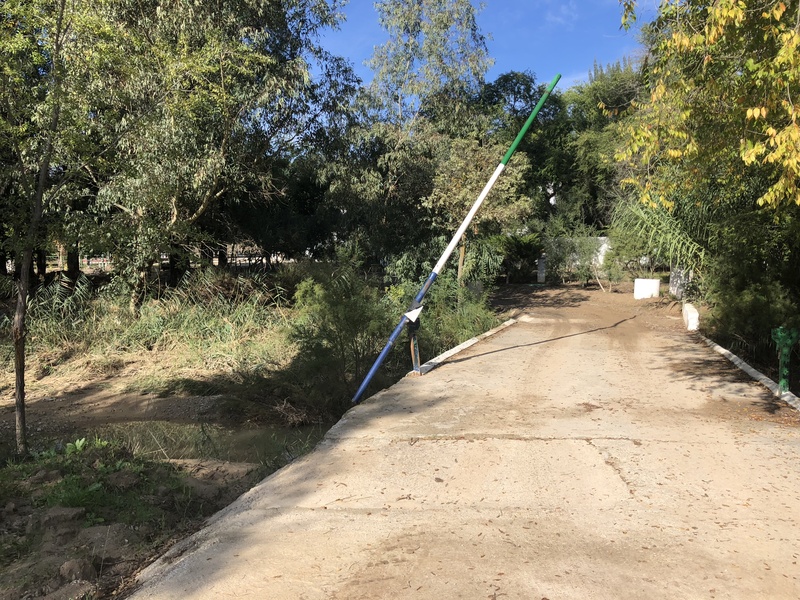 A lovely country property comprising of 256.9 hectares of Pasture Land/Dehesa, Eucalyptus and Cereals all Rainfed. 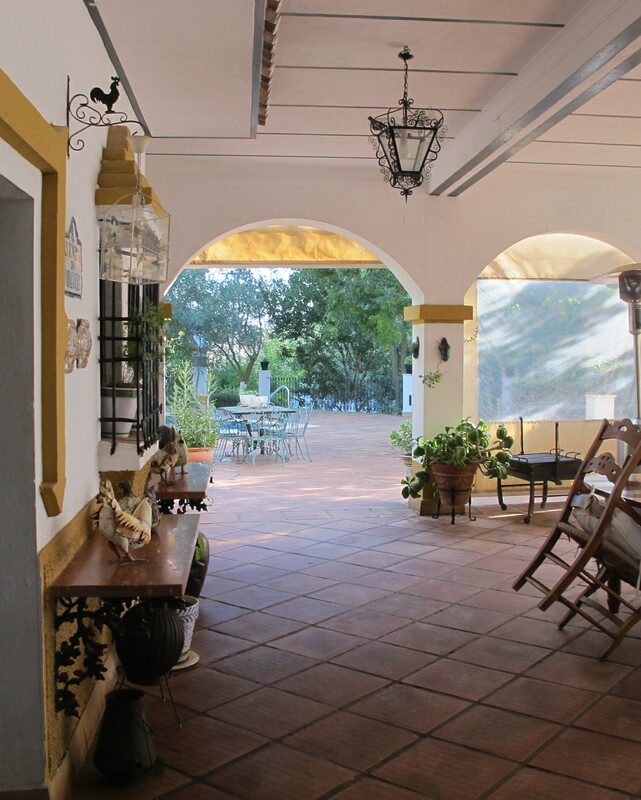 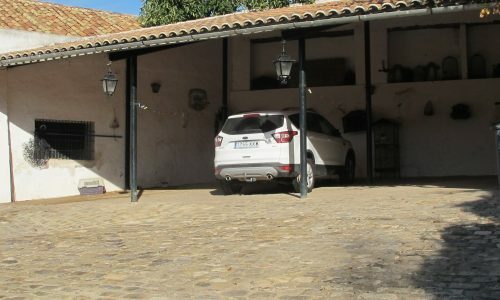 Hacienda main house, with 5 bedrooms ,4 Bathrooms, Traditional Kitchen , Sitting room , Dining Room. 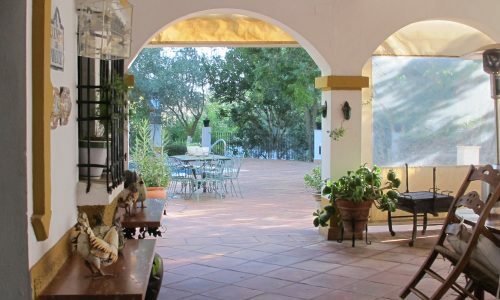 Large outside terrace leading from the house overlooking the gardens for entertaining with BBQ. 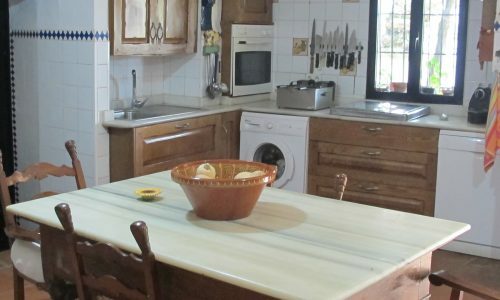 Phone, electricity, and fully functioning wifi. 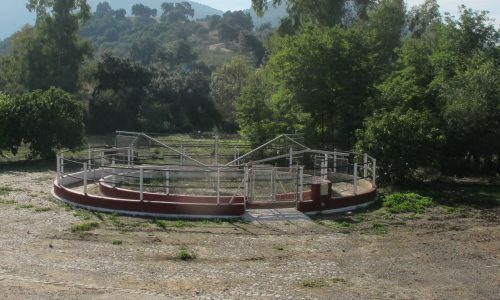 Well Water. 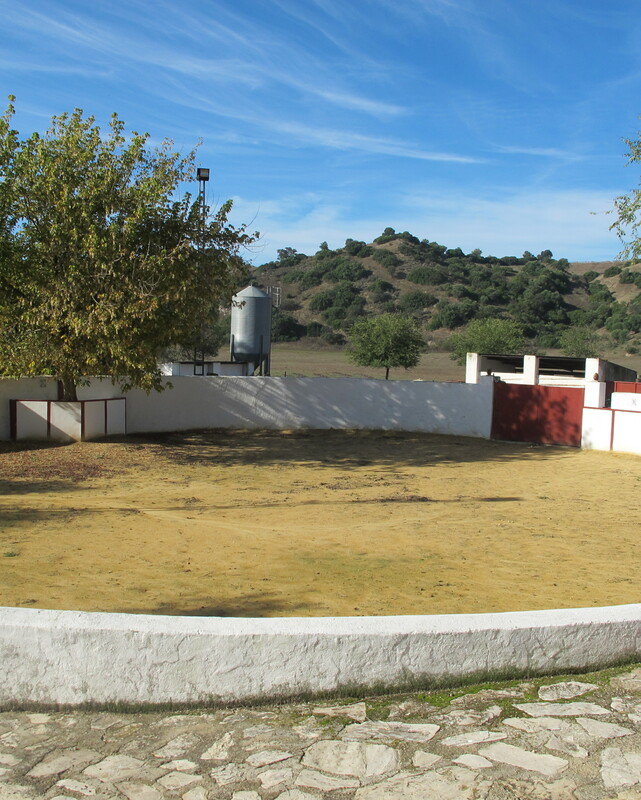 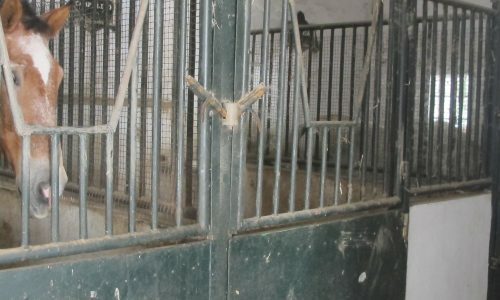 Garden, Swimming Pool, Stabling for 6 horses, Feed Barn and Shelter , Various other Barns, Shelters and Bullring. 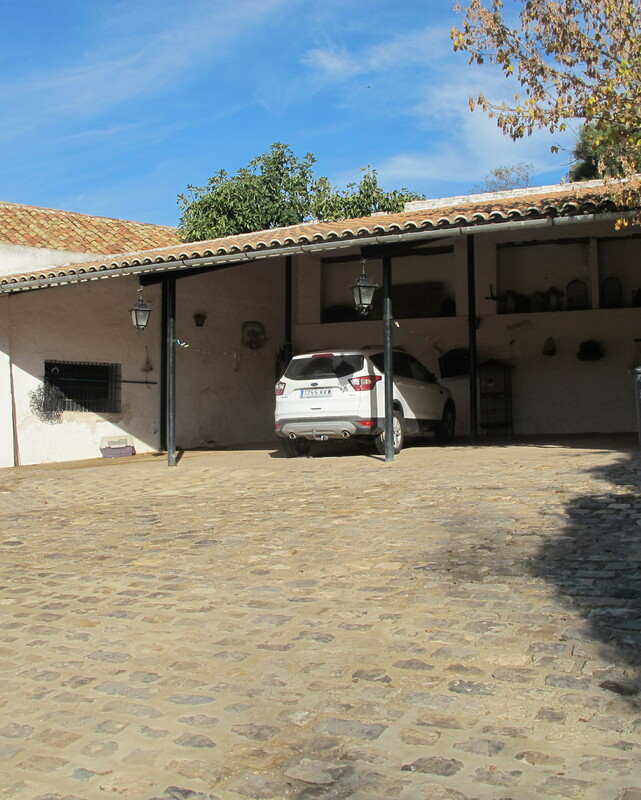 Shelter Parking for 4/5 cars in Interior Courtyard. 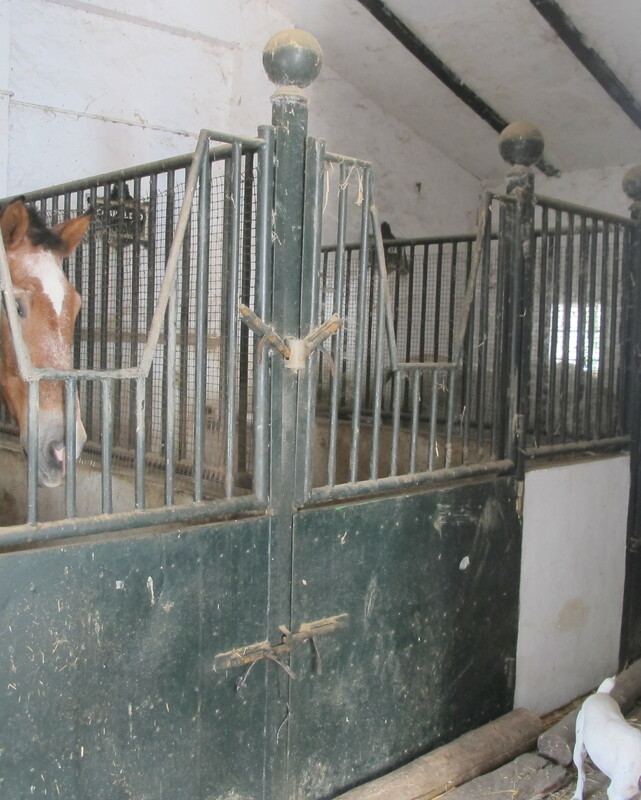 Excellent road access, hunting and riding facilities.